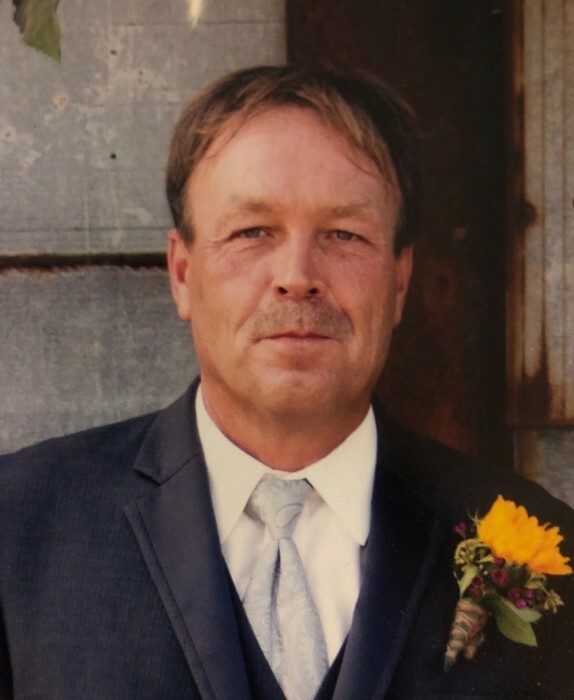 Kevin Ralph Propson, 56, passed away unexpectedly in his home on February 3rd, 2019. He was born on July 23, 1962, son of Ralph and Judith (Ott) Propson. Kevin graduated from Hilbert High School in 1980. He began his career with Lakeside Harvestor. He later maintained a family dairy farm with his brothers for nearly a decade. He ended his career working for New Energy/QuickFuel. Kevin married his beautiful bride, Lynn Ann Propson, on October 6, 2006. Kevin was known to be a family man; a beloved son, brother, husband, father, grandfather, uncle, and friend to many. He was well-known for his generosity and willingness to lend a helping hand to anyone in need. An avid lover of the outdoors, Kevin spent much of his free time hunting and fishing. The only thing he loved more than his hobbies was spending time with his family. To all who knew and loved him, Kevin was the finest man they had ever met. Kevin is survived by his wife: Lynn (Landeau) Propson, parents: Ralph and Judith (Ott) Propson, siblings: Keith (Tammy) Propson, Karl (Becky) Propson, Kim (Charles) Koechell, Kay (Terry) Koats, Kurt (Erin) Propson, children: Brett (Emily) Propson, Brady (Laura) Propson, Taylor Propson, Erica Anderson, Nate (Sammie) Anderson, Skyler Anderson Bricco, grandchildren: Alexus Grissman, Kylyn Anderson, and Anayah Russ, and Kinsley, Colton, Sawyer, and Caden Propson, along with many aunts, uncles, nieces, nephews, cousins, and other relatives and friends. Kevin was preceded in death by his grandparents Elmer and Amelia Propson, and Roger and Amanda Ott, among other beloved relatives. Funeral services will be held at 4:30 p.m. on Thursday, February 7, 2019, at St. John-Sacred Heart Catholic Church, N369 Military Road, Sherwood, with Fr. Michael Betley officiating. Visitation will be at the church on Thursday from 1:30 p.m. until the time of the Mass. Interment will be in the parish cemetery in St. John. For online condolences, please visit www.verkuilenfh.com.